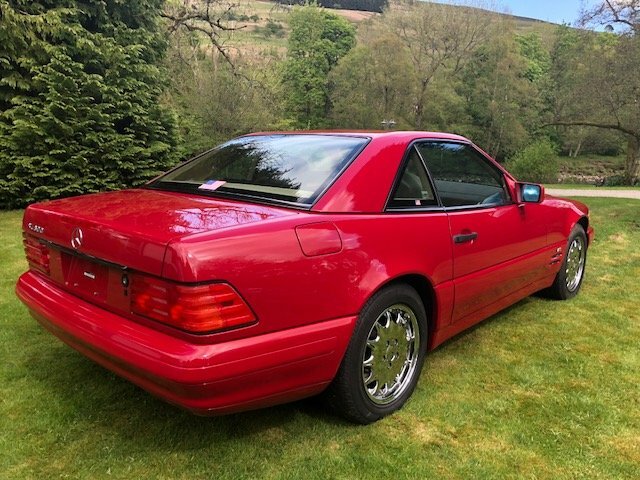 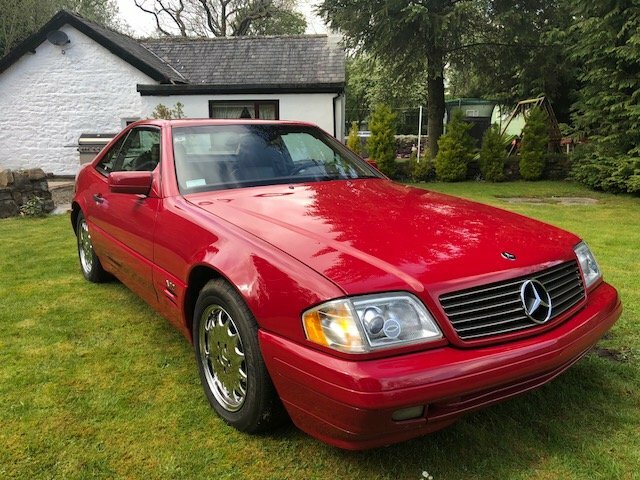 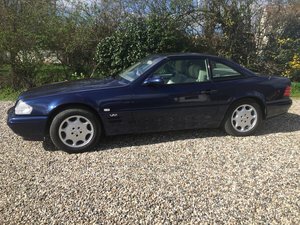 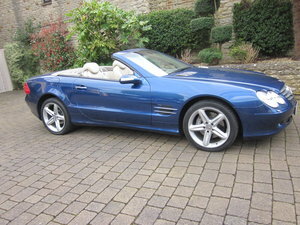 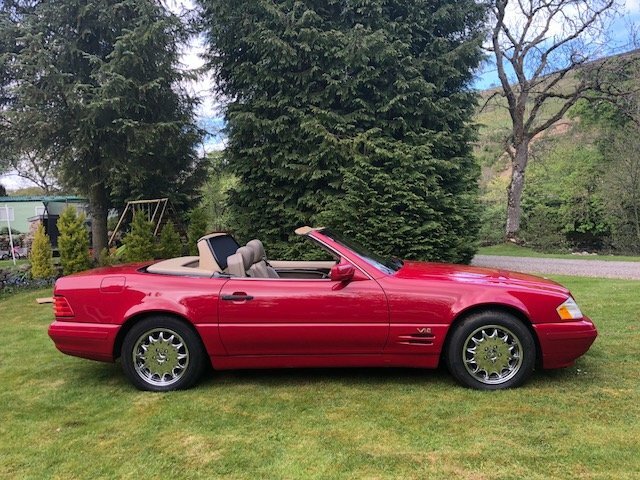 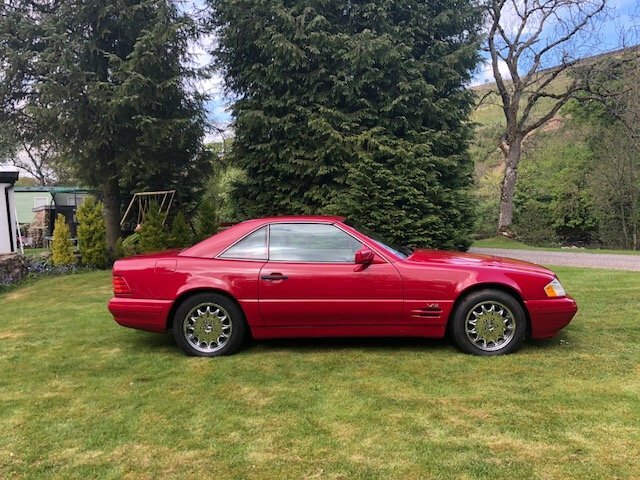 SL 600 v12 with only 80,000 miles, LHD, one owner Californian import. 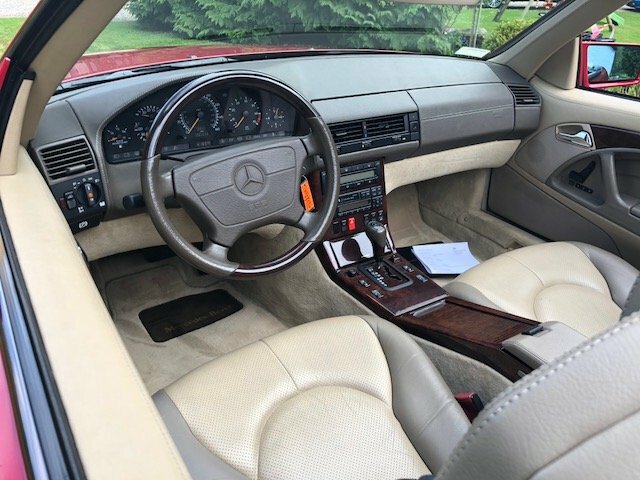 Completely rust free top and bottom. 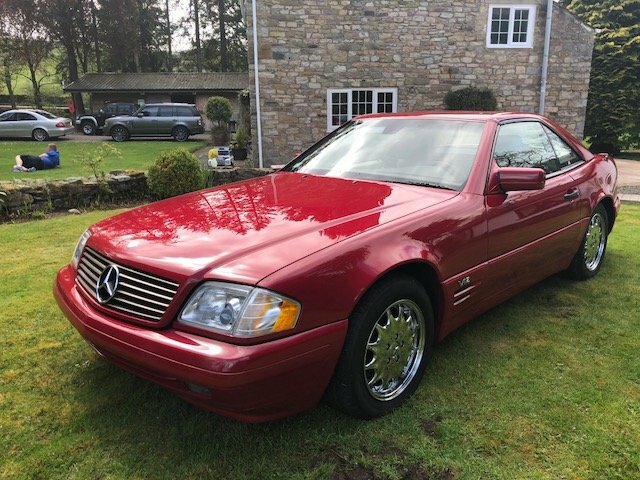 Full Option, Leather interior with a host of features, Mercedes alloy wheels, chrome exterior trim.